The last five months have seen two fatal airline crashes, Lion Air Flight 610 and Ethiopian Airlines Flight 302. Both crashes took the lives of everyone on board and now, according to a report, both planes may have been missing key safety features. According to the New York Times, the jets were missing features that would have helped the pilots detect dangerous readings. The crafts were brand new Boeing 737 Max planes but were missing the angle of attack indicator or an angle of attack disagree light. The angle of attack indicator is what determines how much the plane’s nose is tilted. The angle of attack disagree light activates if the plane's sensor contradicts the indicator. In the wake of the crashes, Boeing will make the disagree light standard on all new planes, while the indicator will remain optional. While some experts have speculated that these missing parts contributed to the crashes, the primary causes of the accidents are still unknown. 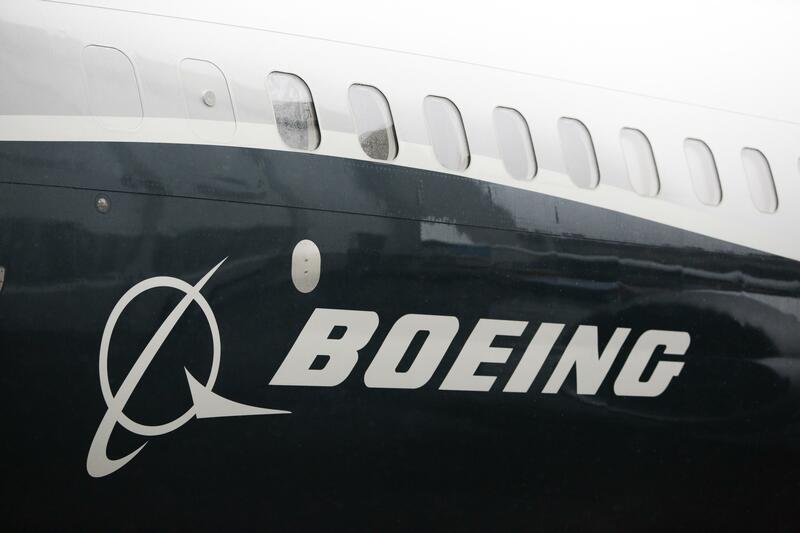 Will Boeing's Problems Spell Trouble For GE Aviation?